Highly recommended to Take up this tour! 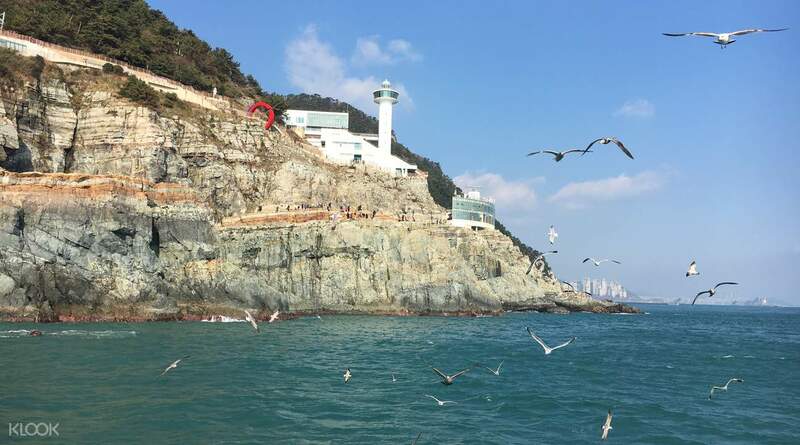 its very inconvenient to travel around Busan via public transport, this tour has made travelling around so much better, especially when there was a tour guide to bring us around! 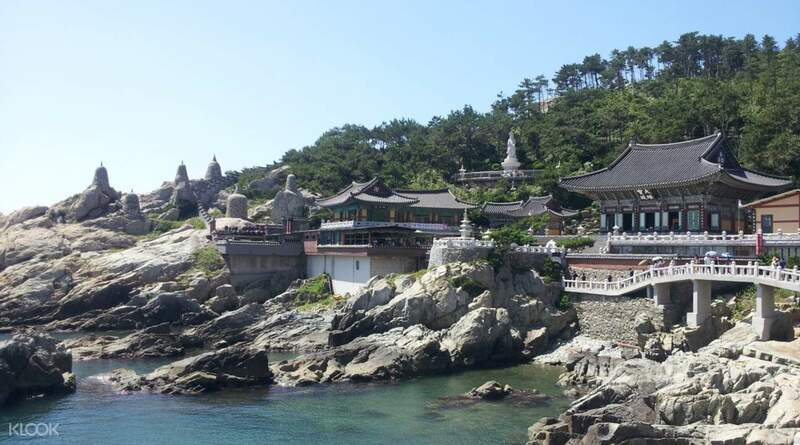 Tour Busan, Gyeongju, and Tongyeong however you wish with this private customized tour package! Get picked up direct from your hotel or a location of your choice and ride in a comfortable van or minibus, with parking and toll fees included, so you can sit back and relax as you head from one destination to another. 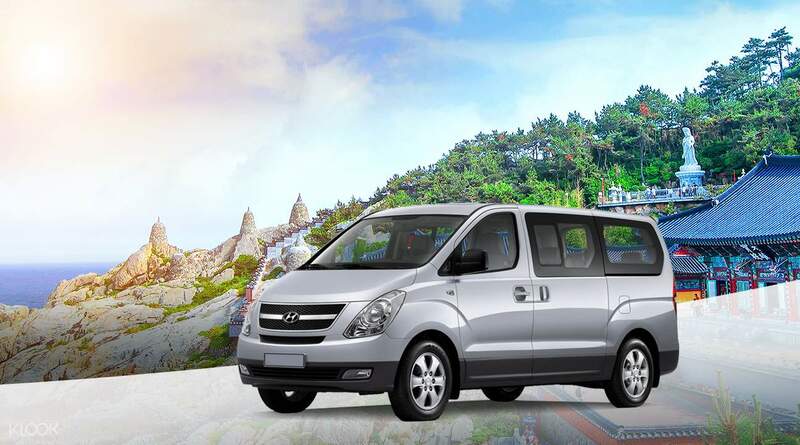 You have the option to choose a professional guide that can speak English, Chinese, and Korean to take you around each sight, or simply opt to explore on your own with an English speaking driver. 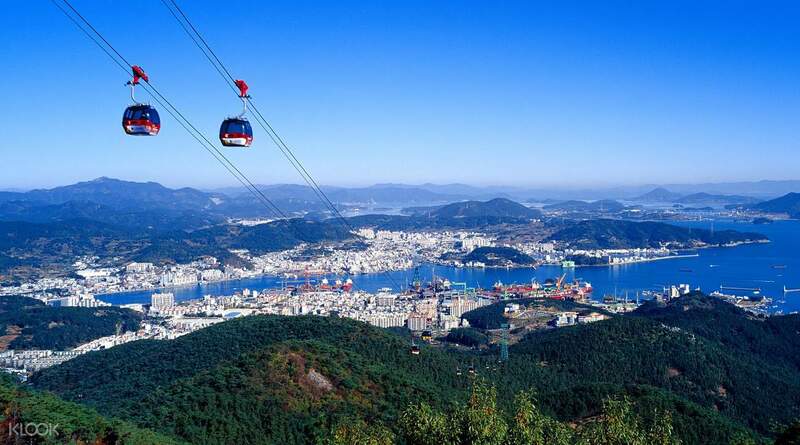 Unlike other tours with restricted destinations, you'll be given plenty of leeway to visit destinations all over Busan, Gyeongju, and Tongyeong according to your interests whether that be temples, skywalks, markets, beaches or something completely different. However, if you would like some recommendations, there are plenty of pre-designed routes for you to choose from so that you can find what suits you best! 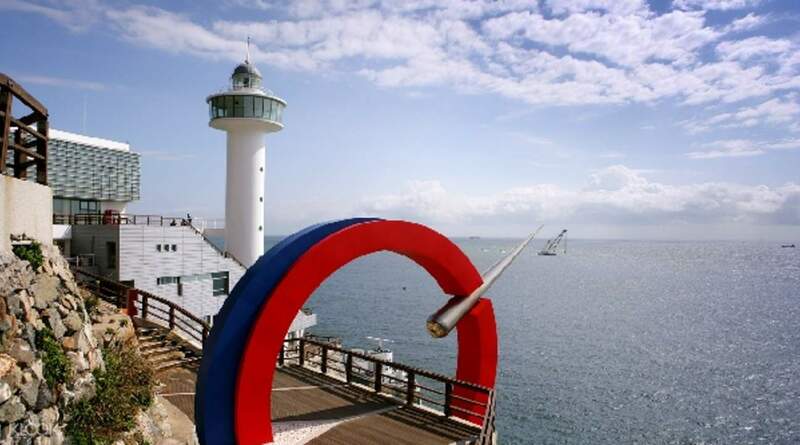 Get the most out of your stay in Busan with a customized private tour. Go where you want to go, and see what you want to see in this customized tour! Get the option to see the landmarks you've researched or let your guide show you new destinations! 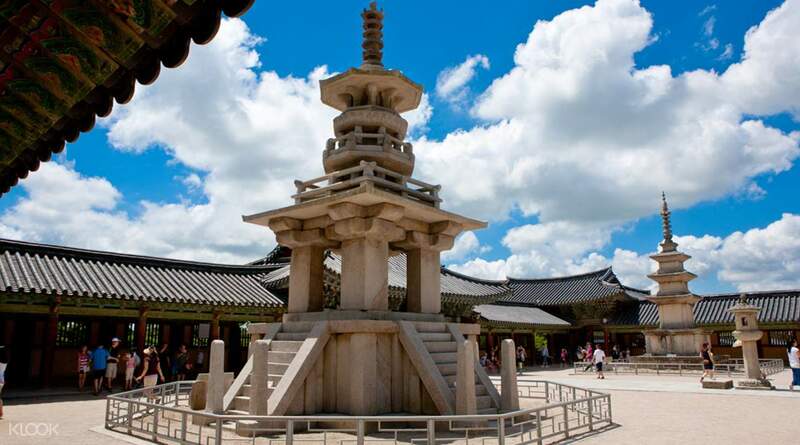 Explore the best attractions in Gyeongju – choose wherever you wish to go with your guide! A very personalised family tour with Tony as our guide for the day. Tony is accommodative to us and is knowledgeable. Tour time well spent. A very personalised family tour with Tony as our guide for the day. Tony is accommodative to us and is knowledgeable. Tour time well spent. Our tour guide was 张敏。She is very good n caring. When we informed my husband sprained his back n can’t walk too long. She offered to go pharmacy n get him medicine while we enjoyed our trip . Highly recommended . Our tour guide was 张敏。She is very good n caring. When we informed my husband sprained his back n can’t walk too long. She offered to go pharmacy n get him medicine while we enjoyed our trip . Highly recommended . Highly recommended to Take up this tour! its very inconvenient to travel around Busan via public transport, this tour has made travelling around so much better, especially when there was a tour guide to bring us around! Highly recommended to Take up this tour! its very inconvenient to travel around Busan via public transport, this tour has made travelling around so much better, especially when there was a tour guide to bring us around! Our guide DJ is very nice and friendly. He shows us around, recommends us food to ear and guide us all the way. He even helps us to look for nice dinner around the area and wassap us 👍🏻 very good guide to have to. Our guide DJ is very nice and friendly. He shows us around, recommends us food to ear and guide us all the way. He even helps us to look for nice dinner around the area and wassap us 👍🏻 very good guide to have to. Jun was an outstanding guide and a terrific ambassador for Busan. She was very knowledgeable and shared the history and culture of the area in a way that was very engaging and respectful. Jin had a great sense of humor too which came through and she was incredibly patient and kind with our 80 year old parents. We can’t say enough wonderful things and highly recommend her. Jun was an outstanding guide and a terrific ambassador for Busan. She was very knowledgeable and shared the history and culture of the area in a way that was very engaging and respectful. Jin had a great sense of humor too which came through and she was incredibly patient and kind with our 80 year old parents. We can’t say enough wonderful things and highly recommend her. Grace was very good English speaker and she suggested places that were no in the itinerary and good places to take pictures. We managed cover quite a lot in 8 hours. We arrived early to meet us in the lobby. Grace was very good English speaker and she suggested places that were no in the itinerary and good places to take pictures. We managed cover quite a lot in 8 hours. We arrived early to meet us in the lobby. Love love loveee this tour!! This tour was perfect for our big family who dont like to be rushed when touring a new city.. the guide Mr. Donny (or who our kids lovingly call Uncle Donny) were the best guide one could ask for when exploring new cities.. he was very friendly, informative and entertaining.. our driver Mr. DJ also helped gave us great time by driving us carefully and comfortably around Busan! I highly recommend this tour and this duo since it will make your time much more daebak!! Kamsahamnida uncle Donny!! Love love loveee this tour!! This tour was perfect for our big family who dont like to be rushed when touring a new city.. the guide Mr. Donny (or who our kids lovingly call Uncle Donny) were the best guide one could ask for when exploring new cities.. he was very friendly, informative and entertaining.. our driver Mr. DJ also helped gave us great time by driving us carefully and comfortably around Busan! I highly recommend this tour and this duo since it will make your time much more daebak!! Kamsahamnida uncle Donny!! Good service. Clear instructions and quick responses from local company. Caring and thoughtful Mandarin-speaking guide. Will recommend service, especially for first-time visitors. Good service. Clear instructions and quick responses from local company. Caring and thoughtful Mandarin-speaking guide. Will recommend service, especially for first-time visitors. DJ is a very nice and responsible guide. He recommended us very good food and brought us to the highlights of each place. DJ is a very nice and responsible guide. He recommended us very good food and brought us to the highlights of each place.